I’m happy to be entering into a partnership with XM. XM and I have similar brand values and aim to be the best at what we do. Their reputation has helped them to become an industry leader. 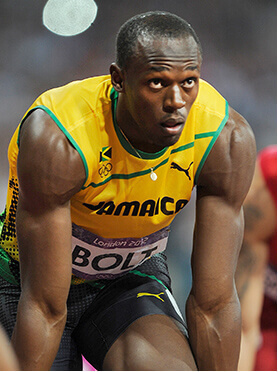 Similar to XM, my focus has always been to be the fastest. 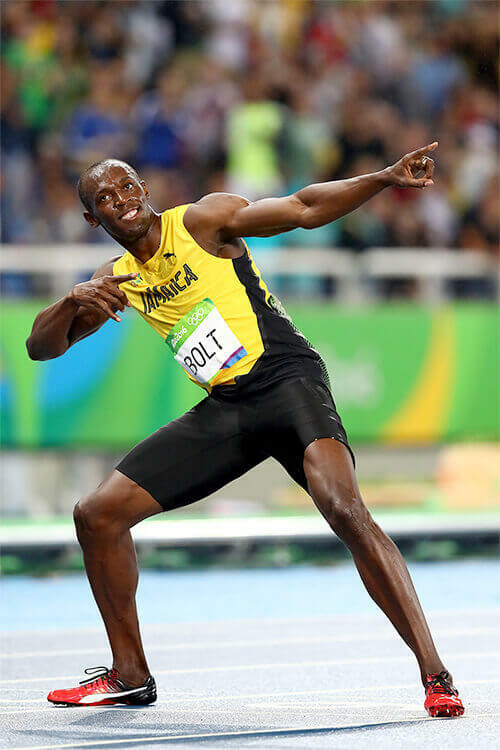 Usain Bolt is XM and XM is Usain Bolt. 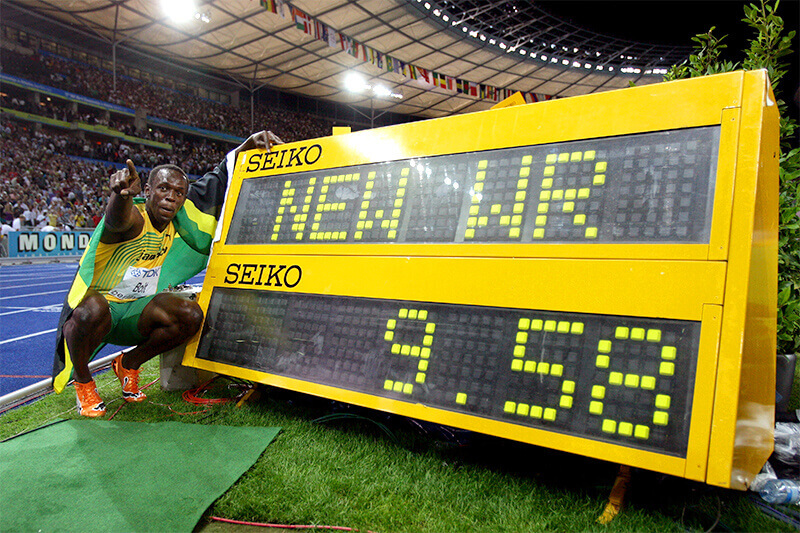 From the day of our foundation we have been repeating and arguing that what matters in trading is execution speed. 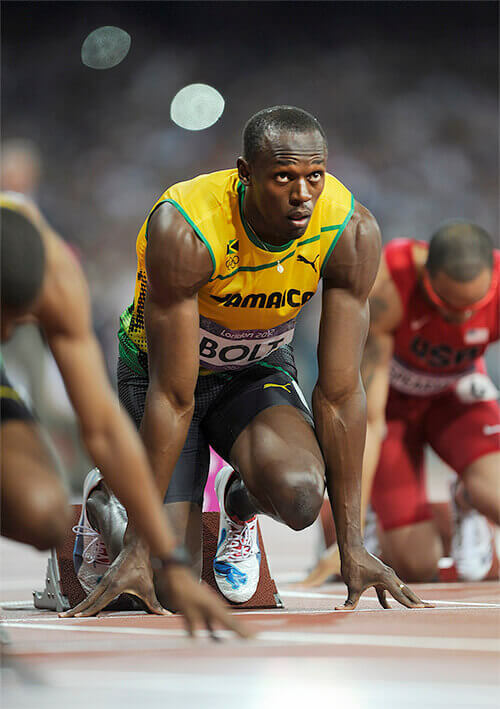 We have put endless resources to build our trading infrastructure to offer the trading speed we have today. 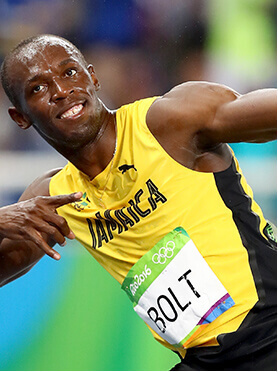 I cannot describe what it means to have Usain as our brand ambassador. What I can say is that we at XM feel privileged. We are aligned and focused on the same principles - simply in different arenas. 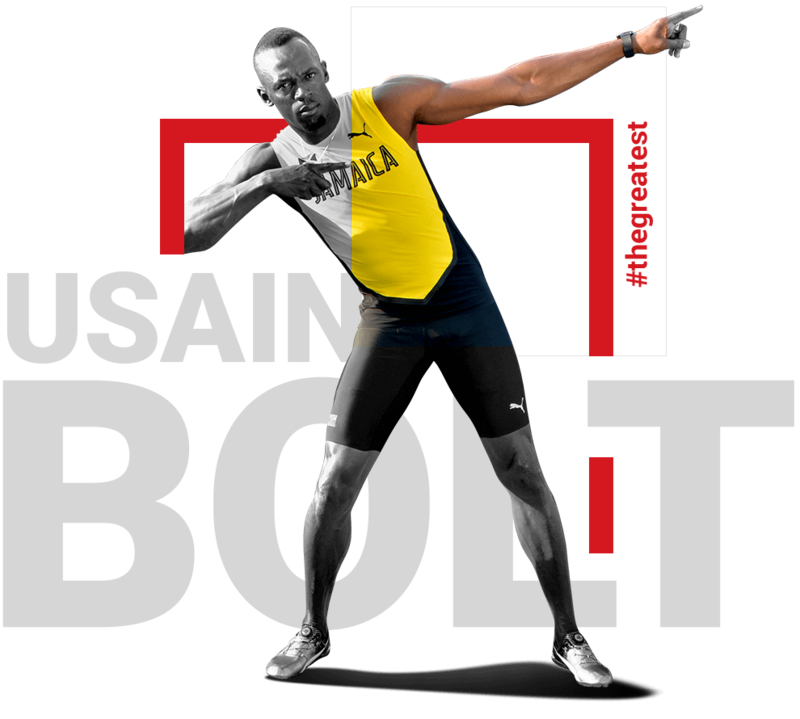 In the same way Usain’s speed and passion have made him the man he is today, speed and passion have made XM the brand it is today. 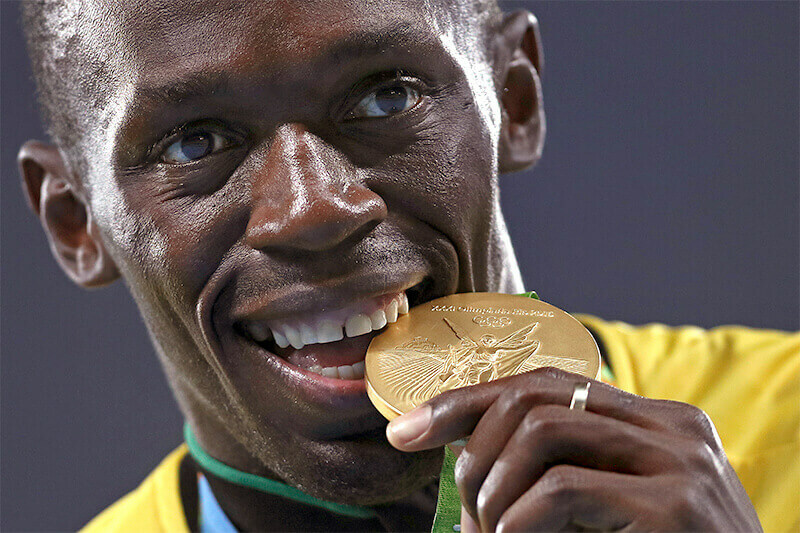 Arguably the most naturally gifted athlete the world has ever seen, Usain St Leo Bolt, created history at the 2016 Olympic Games in Rio when he achieved the ‘Triple Triple’, three gold medals at three consecutive Olympic Games. 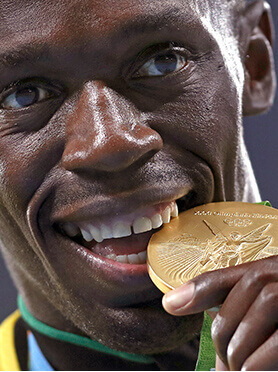 In addition to his 8 Olympic Games gold medals, Usain holds eleven World T&F Championships titles. 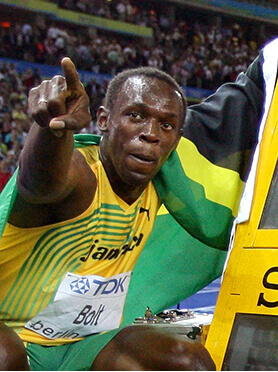 The Fastest Human ever Timed!